Two beautiful lots located in a desired Country Club community. Limited lots available in neighborhood. Get these before they are all gone! 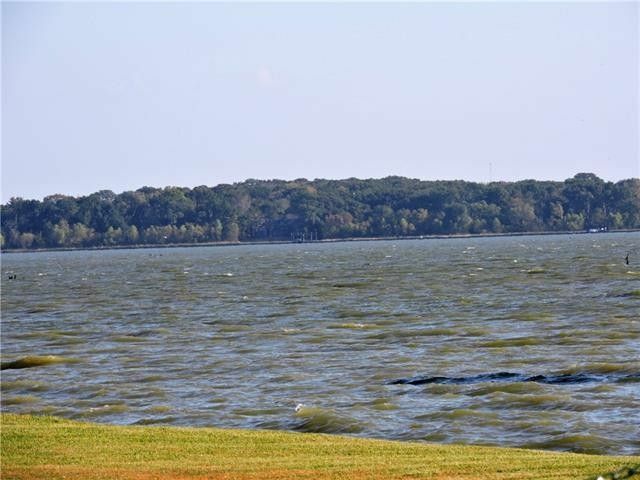 These lots provide a beautiful view of the Cedar Creek Country Club golf course and a breath taking view of the lake. One lot has 10' of waterfront with retaining wall. The Cedar Creek Country Club offers many amenities with membership such as a full service restaurant and lounge, tennis, golf, a fitness room and member activities. Mabank ISD. Build your new home in the friendliest neighborhood on the lake! Directions: US-175 W, Turn left onto Old Hwy 40, Turn left Country Club Dr, turn left onto Buddy Parker Rd, Turn Right onto Alene Dr, Turn left onto Jeanell Dr. SIY.